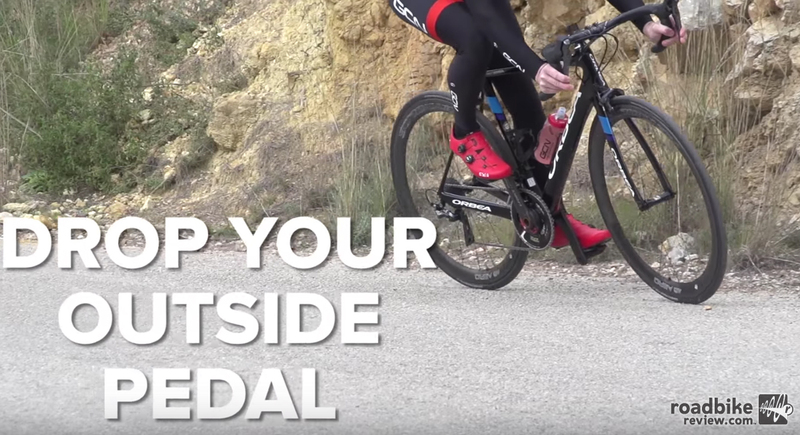 Dropping and weighting your outside pedal will help increase traction. When cornering in a group, communication is key, especially for signaling tight turns and warning when riders around you are slowing down. When braking, it’s typically best to apply pressure to both the front and rear brake evenly, ideally before you enter the corner. Leaning your bike into the turn and keeping your body low will increase the available traction in the turn itself. Always look where you want to go. Your bike will follow your eyes. 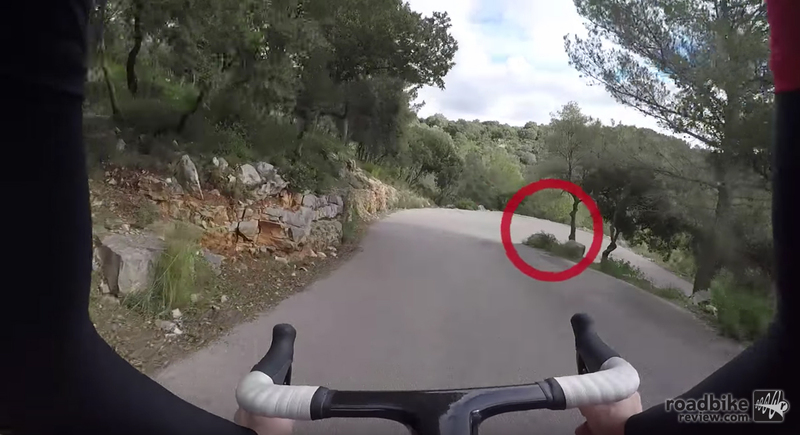 In this video from the Global Cycling Network, ex-pro cyclists Dan Lloyd and Matt Stephens help make cornering something that comes natural you so you don’t overthink it. Once you become confident it is second nature. Top tips include: Look where you are going, lean the bike over into the corner, and drop your outside pedal to the 6 o’clock position and apply weight to it. Press Play to learn more. 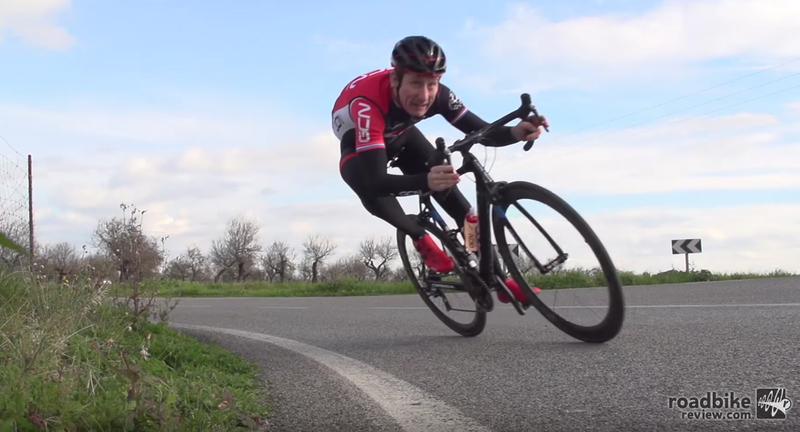 Check out more How To videos on RoadBikeReview. 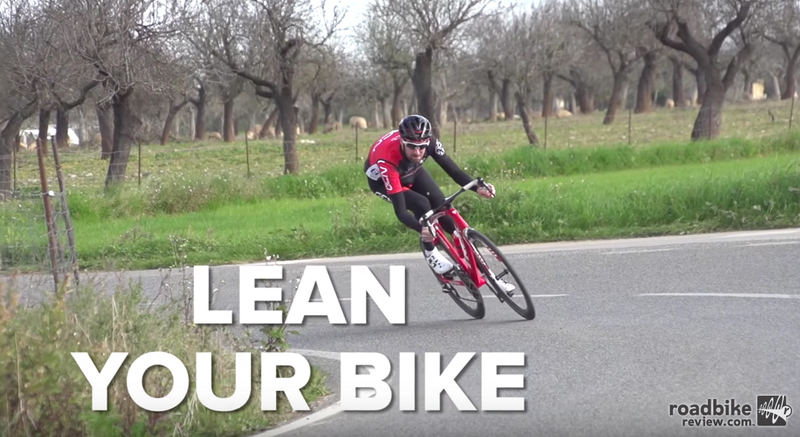 Lean your bike over as you pass through a turn. Plan ahead and start braking before you reach the turn. Why did Peter Sagan crash in Belgium?